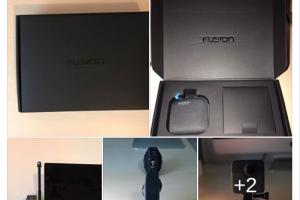 GoPro Fusion orders have begun shipping! 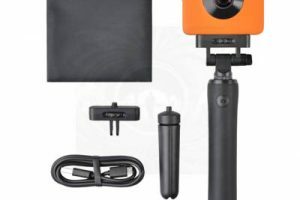 Check out the unboxing and 360 photo comparison by Sascha Endlicher. 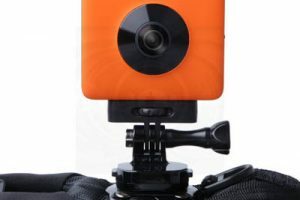 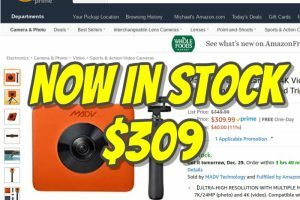 You can now preorder the Madventure 360 camera here from Gearbest! 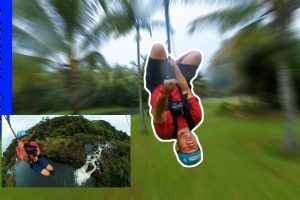 And here are more information about the Madventure 360’s new features.